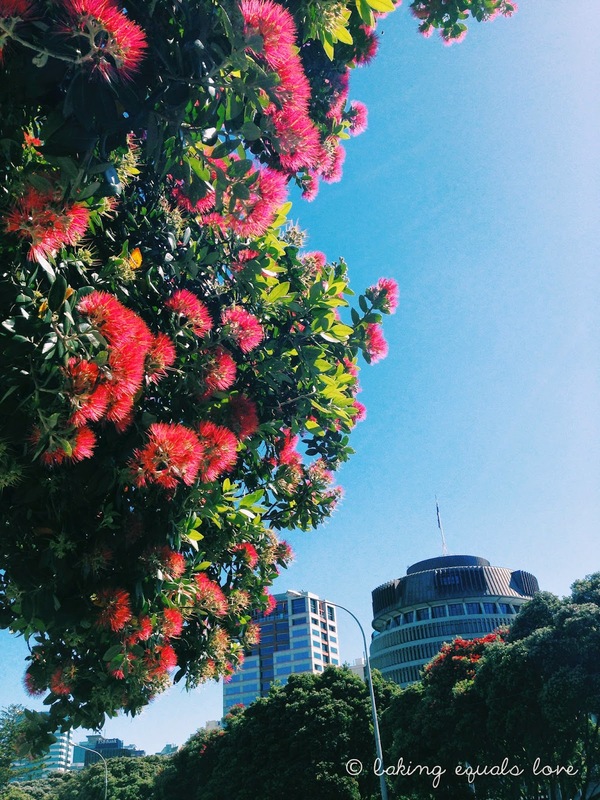 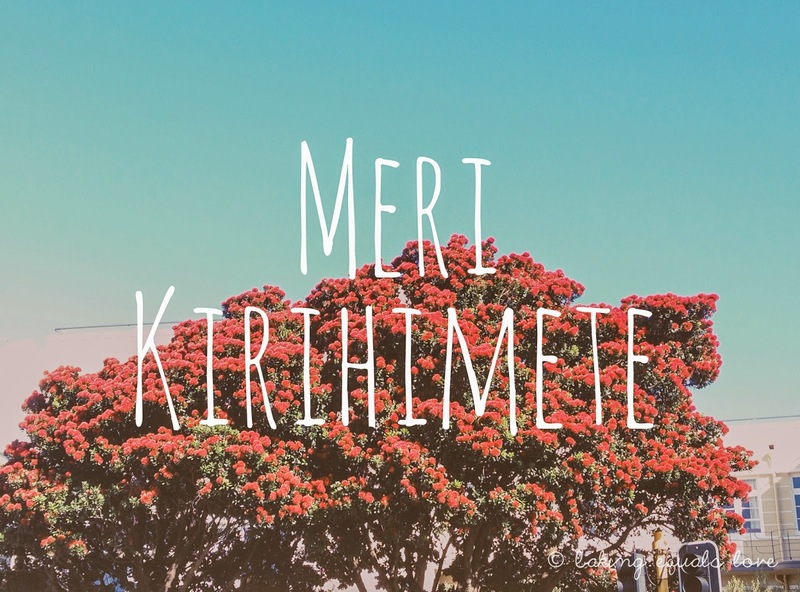 Merry Christmas / Meri Kirihimete from sunny New Zealand! 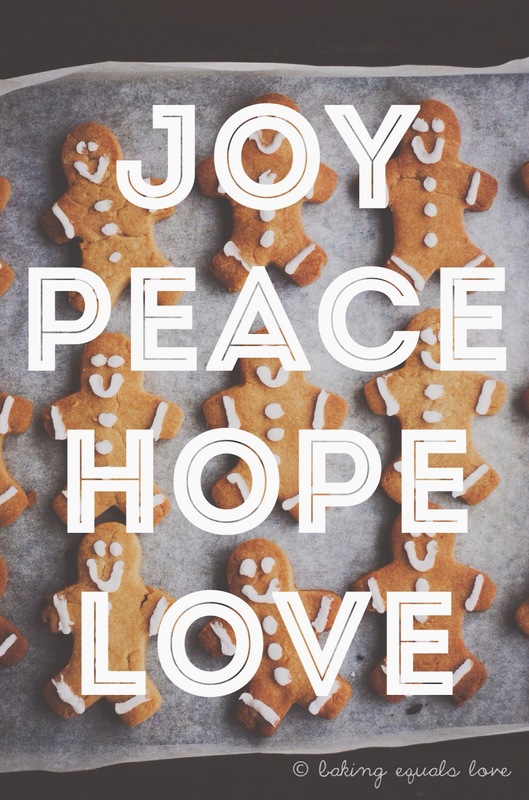 Wishing you and your loved ones a wonderful Christmas with lots of good food, good laughs, and merry making. Let the eating fest begin!